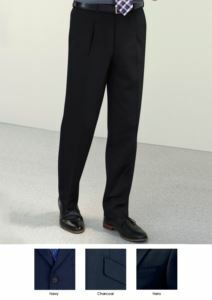 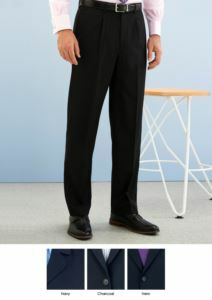 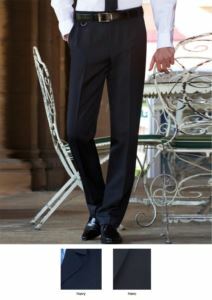 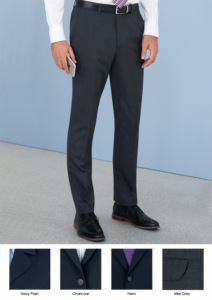 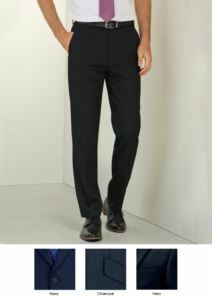 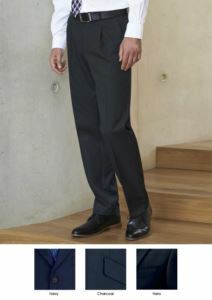 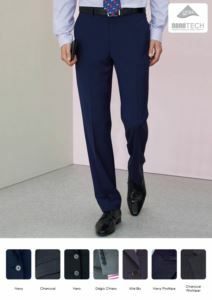 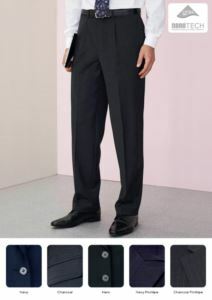 Men’s business trousers looks sharp and projects a professional image that also looks great in the office. 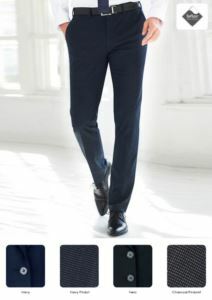 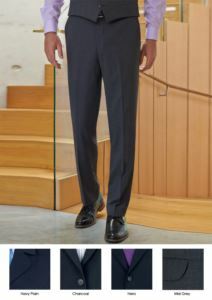 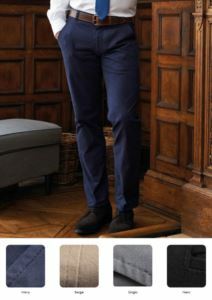 Our business pants are comfortable, professional-looking and adaptable. 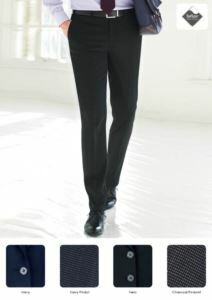 With clothing from this selection, you'll always have a neat and sharp outfit for the daily grind. 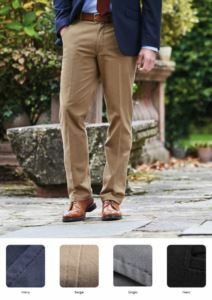 Stay fashionable, even while working.